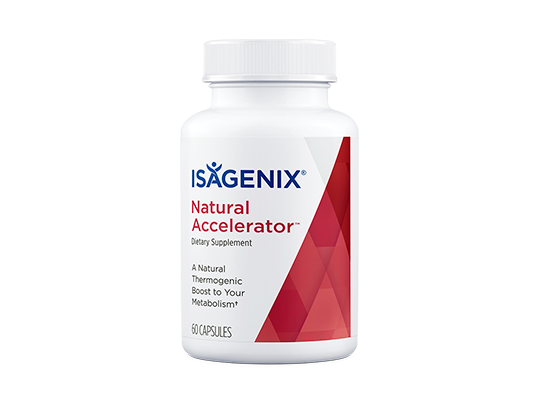 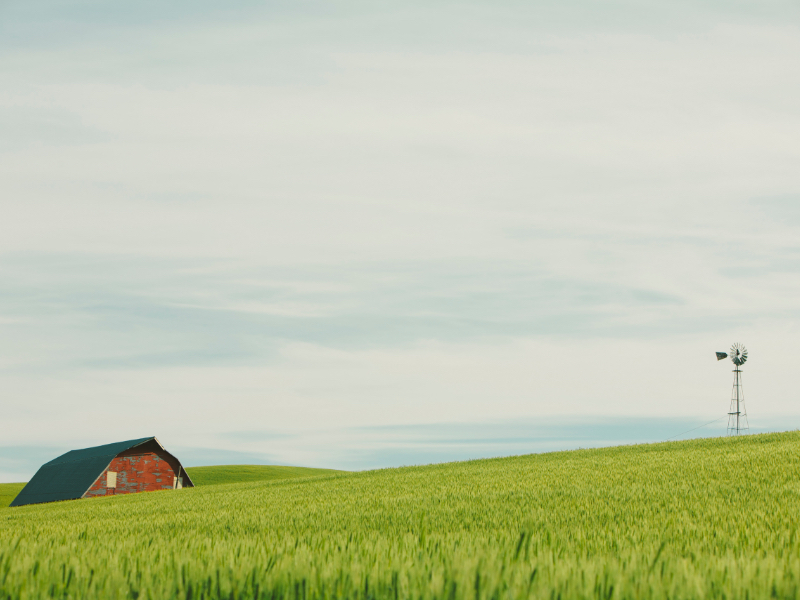 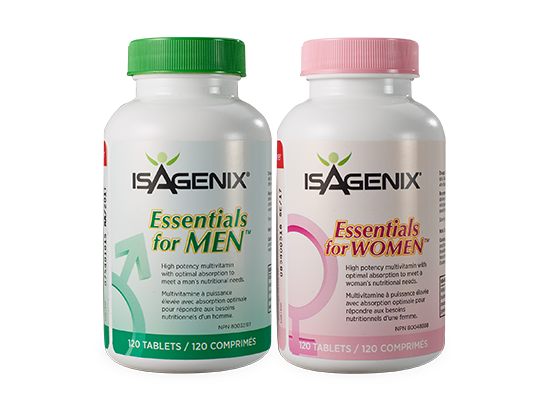 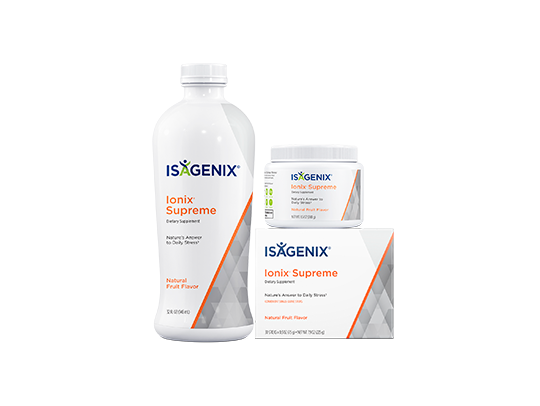 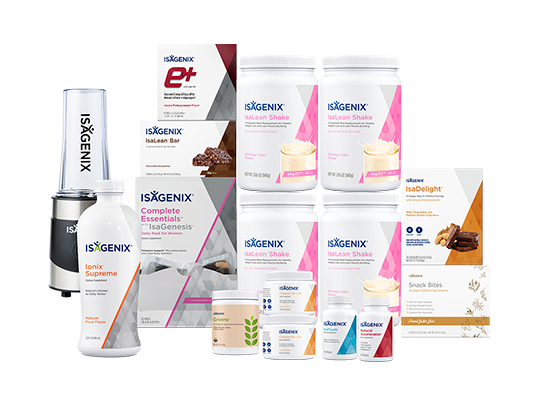 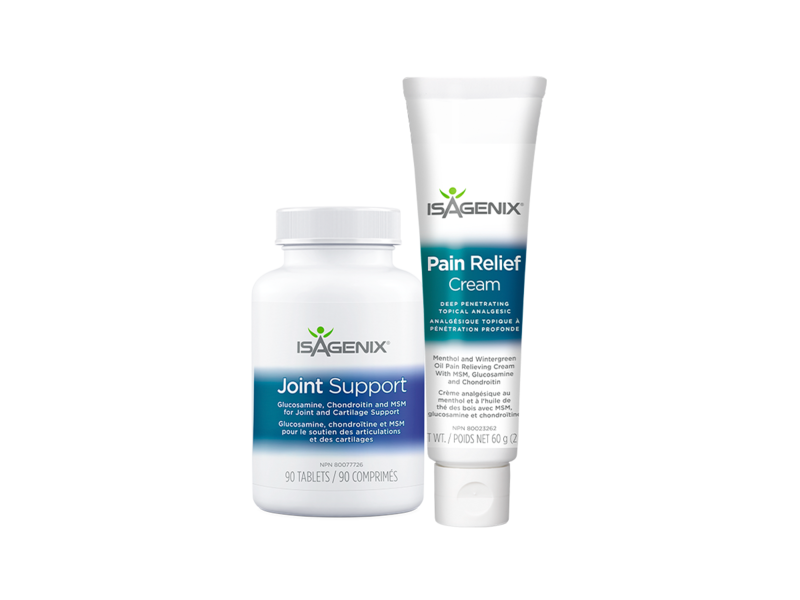 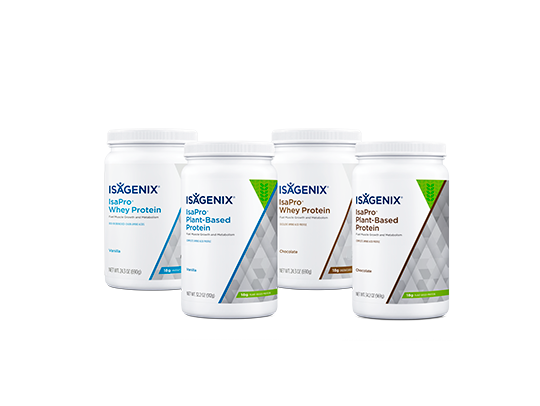 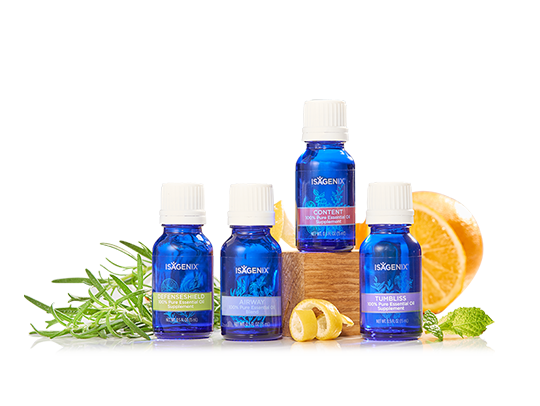 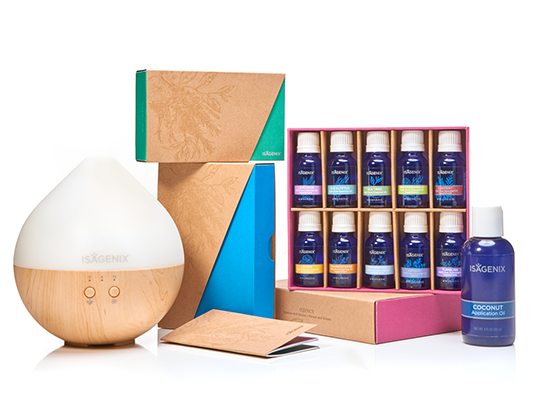 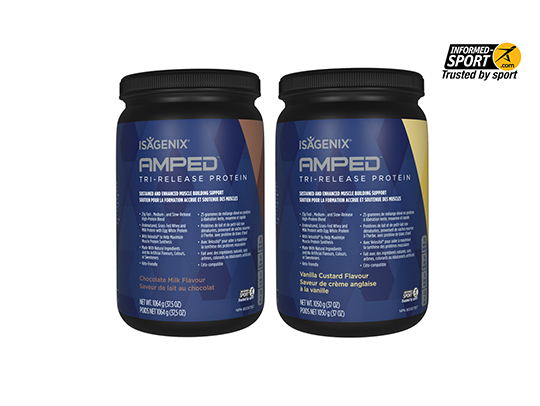 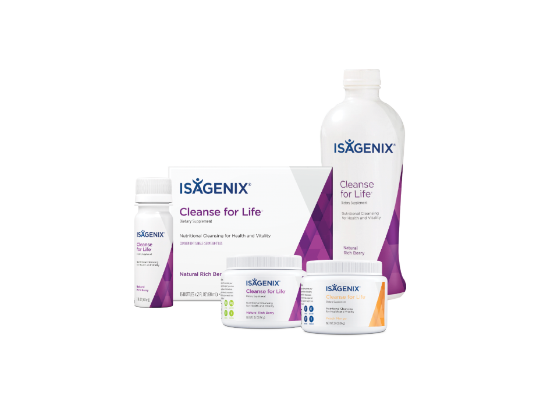 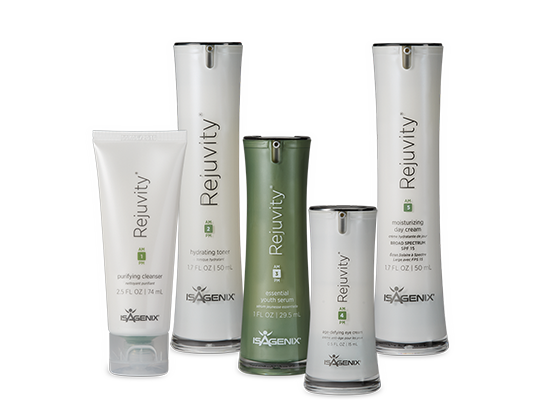 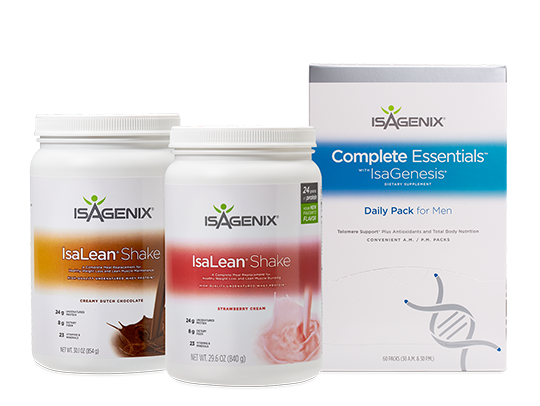 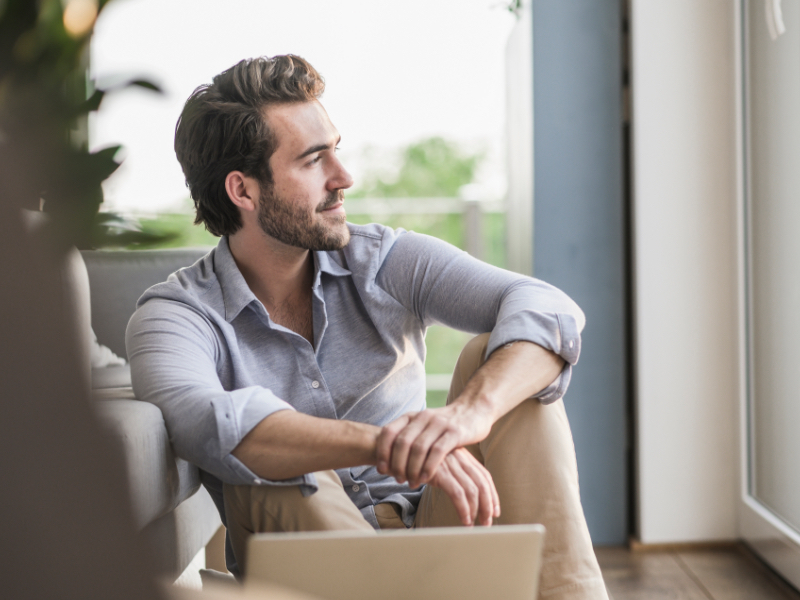 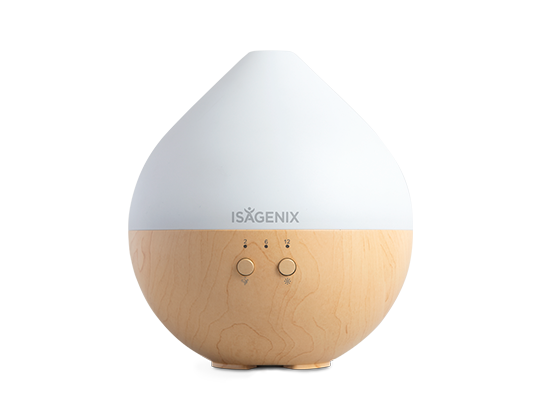 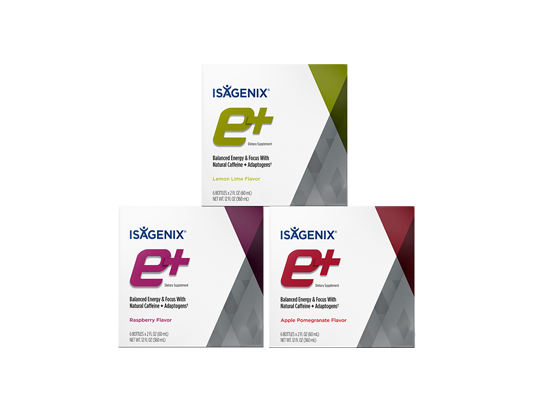 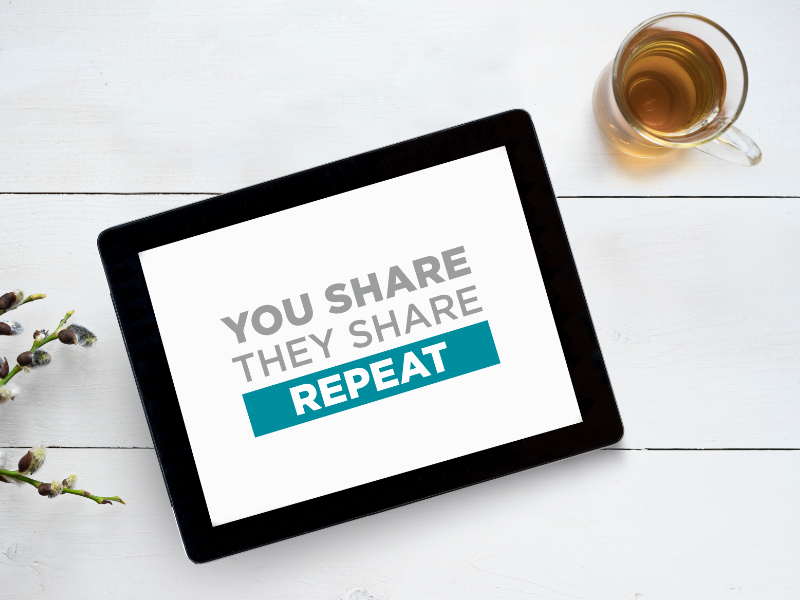 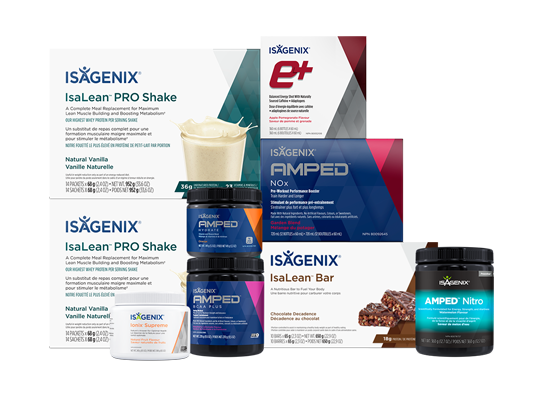 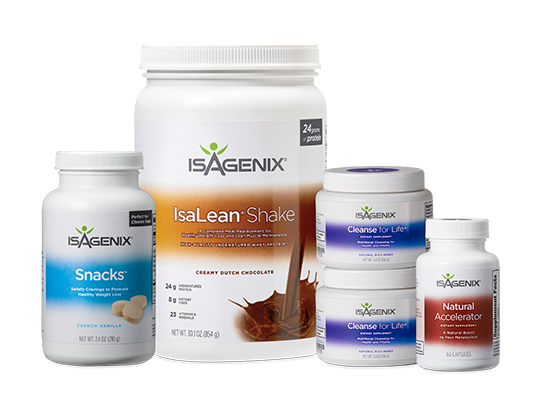 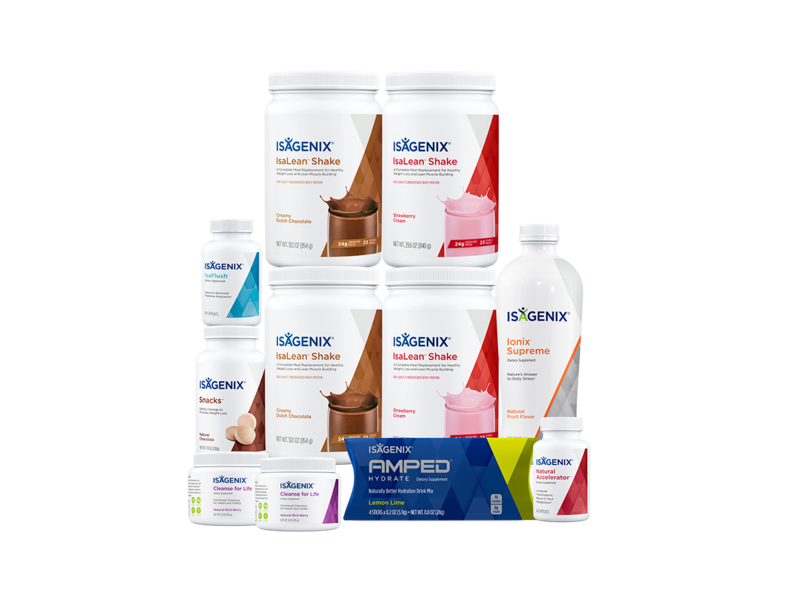 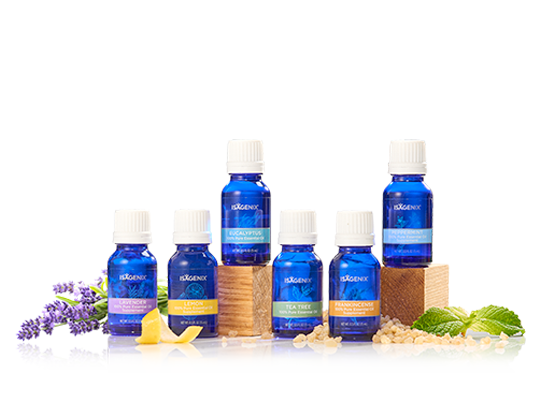 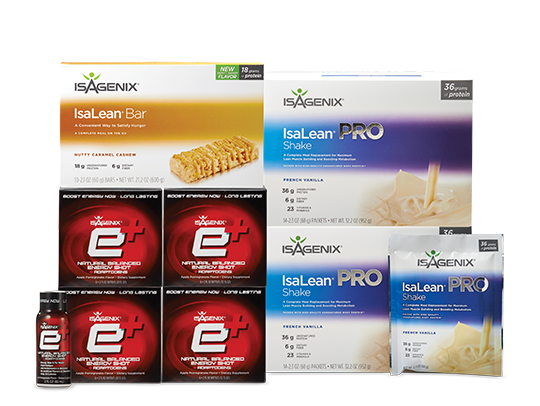 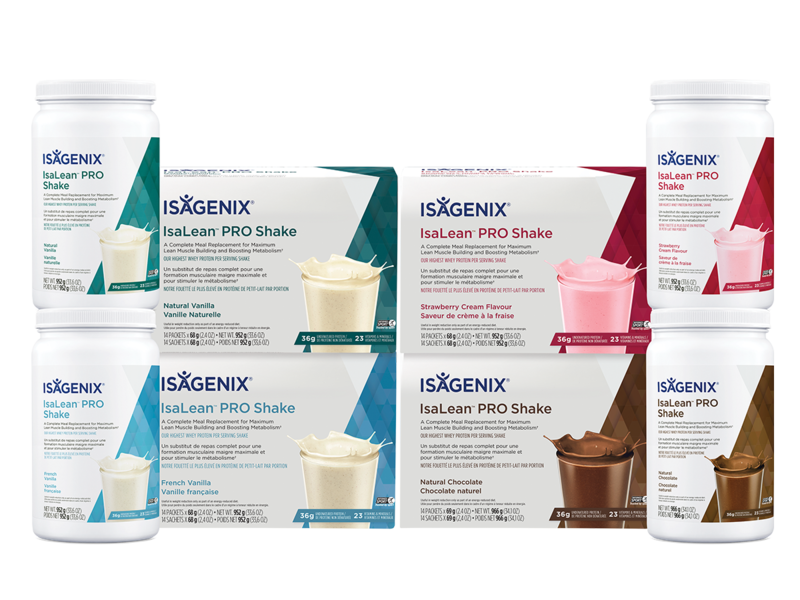 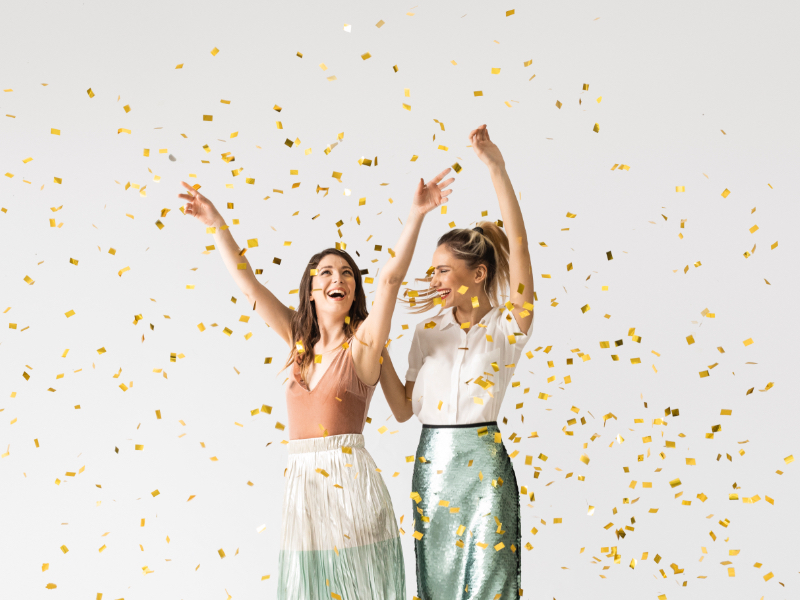 Isagenix Joint Support and Isagenix Pain Relief are being marketed as a system, so why do I have to purchase each separately? 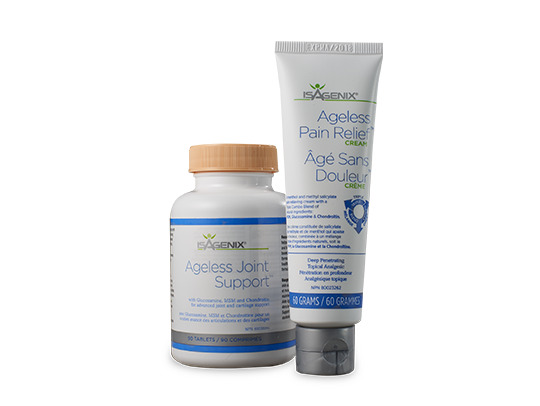 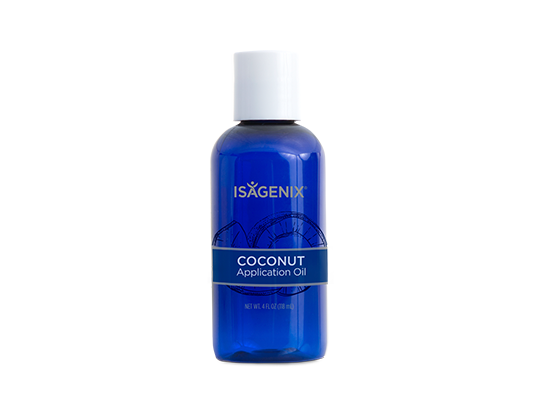 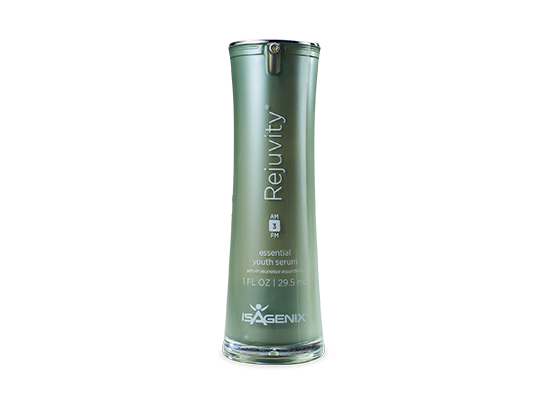 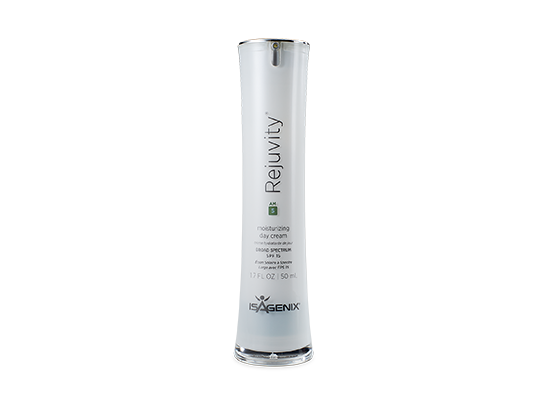 Isagenix Pain Relief is an over-the-counter topical analgesic and Isagenix Joint Support is a dietary supplement. 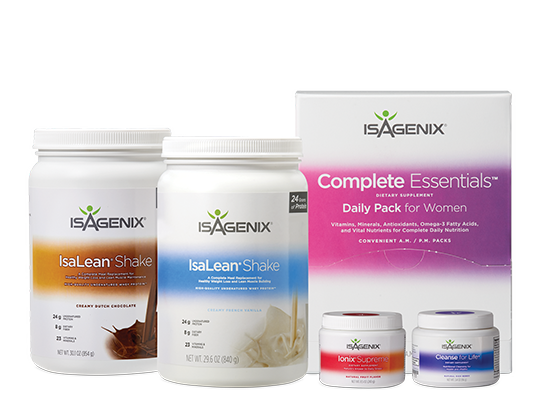 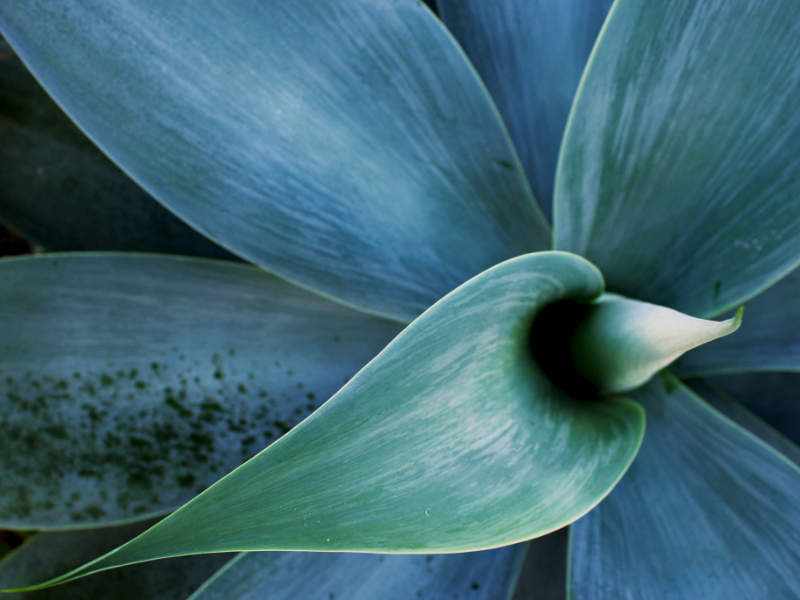 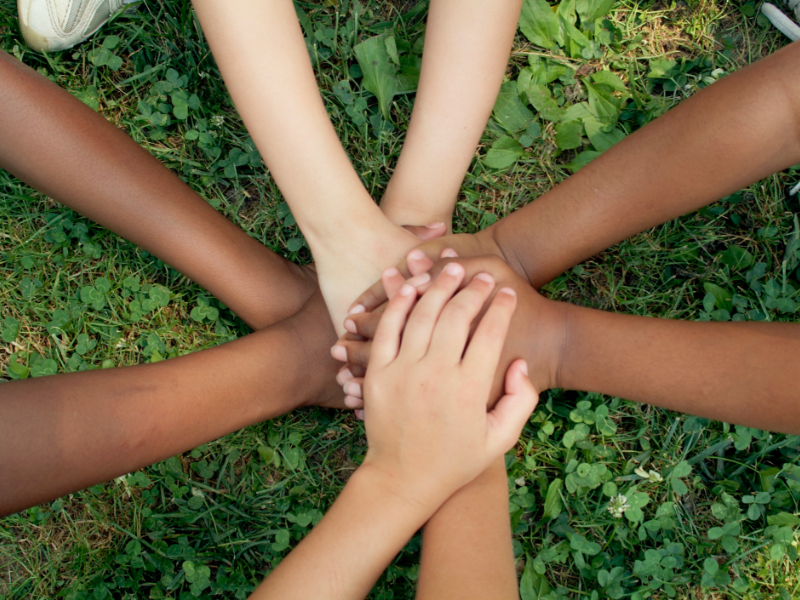 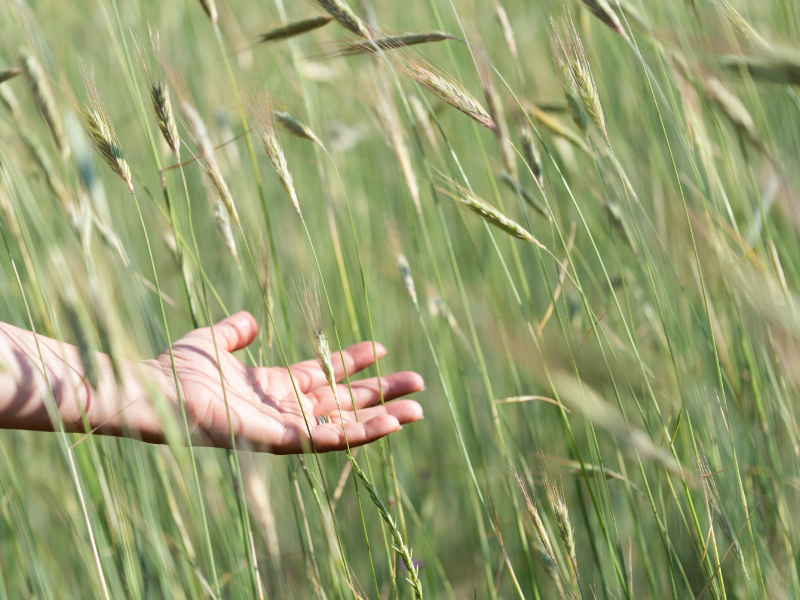 FDA regulations prohibit co-packaging of a drug and a dietary supplement. 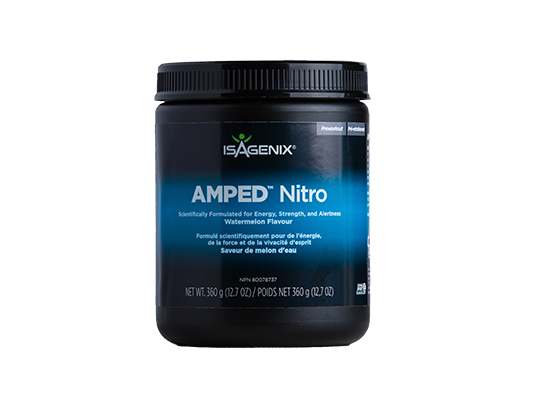 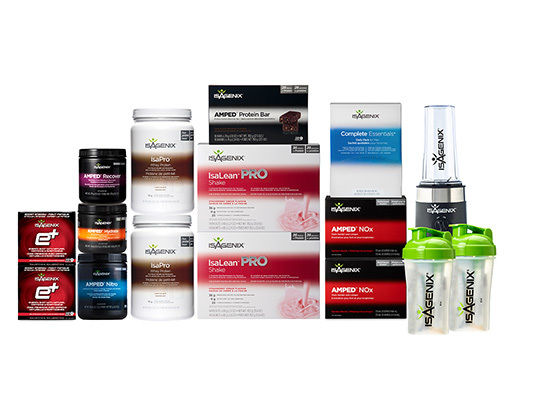 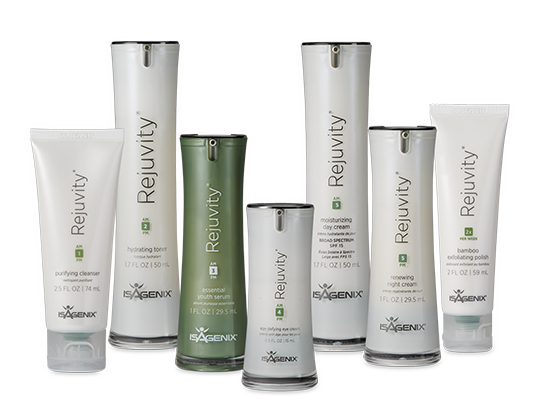 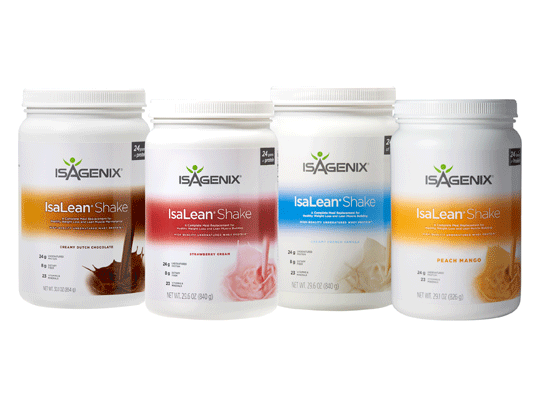 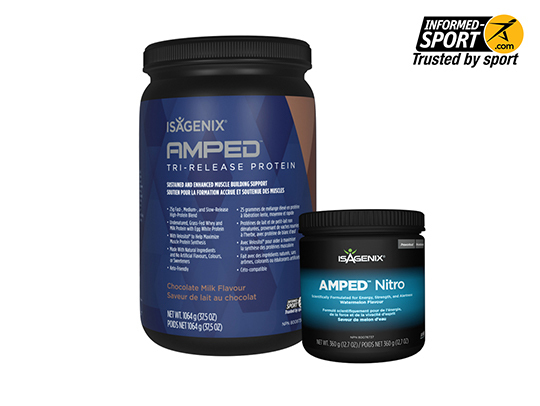 Isagenix would be in violation of FDA regulations if they were sold together.